Have your rights and privacy been breached simply because of an uncalled-for canine drug search? Are you uncertain of your rights in respect to a canine search of your home or car? 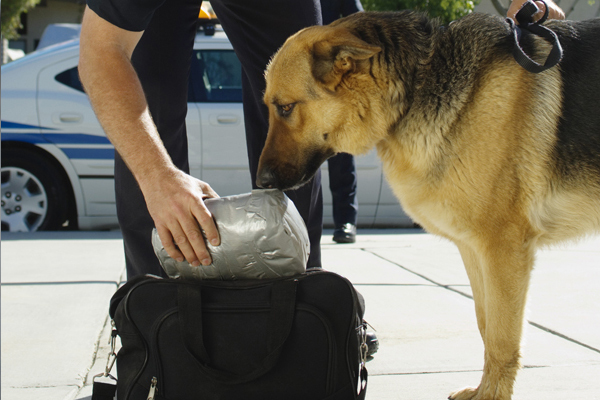 Even for people who know their rights, the laws on drug dog searches can get a little tricky. For example, did you know that a canine sniffing the outside of your car is NOT considered a search? The U.S. Supreme Court established that the scent of drugs wafting from your motor vehicle are in the public space. It used to be that the police needed an “articulable suspicion” in order to bring their canine up to your car. However, in 2005, in Illinois v. Cabelles, the U.S. Supreme Court ruled that the police required no such articulable suspicion to call upon a police dog to your car during a traffic stop. So if the police officer is writing you a ticket for broken tail light, he or she can have the drug dog right up beside the car (but not inside). If the dog implies that it sniffs drugs, the police may then inspect your vehicle. Common misunderstandings about the laws of compliance as they relate to canine drug searches can lead to a violation of rights. For instance, the law does warrant a canine to come with an officer on a routine traffic stop, but it is illegal for that officer to prolong the traffic stop needlessly while the dog searches. 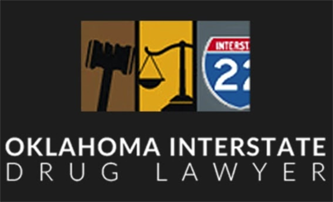 Moreover, if your traffic violation ticket has already been created, an officer can not require you to keep your vehicle on the side of the road while you wait for the drug dog to arrive. These are just some of the laws in play when combating an unwarranted canine search. Even the drug dog itself is typically not met with very much dependability by a judge. Because of the prevalence of cocaine and marijuana in our society, trace amounts of these drugs can be found all over, especially on paper currency. It is not unusual for a drug dog to “alert” on an automotive only to find money. The sad thing is, police do not always observe these rules as they should, and suspects end up having their rights breached. In cases where police officers conduct illegal searches, it is often possible for defendants to have evidence excluded from the trial. 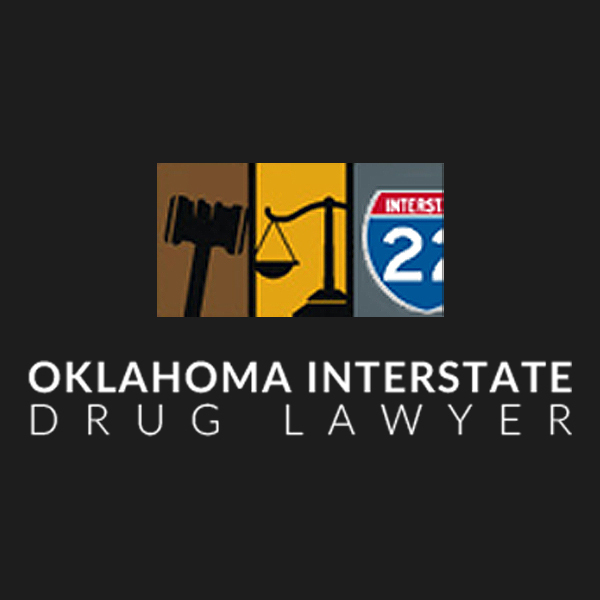 In these types of cases, defendants in drug cases should work with a knowledgeable criminal defense attorney to investigate the police work that led to charges against them.